The pale, muted tone of the Fairford limestone tile belies its strength and durability. 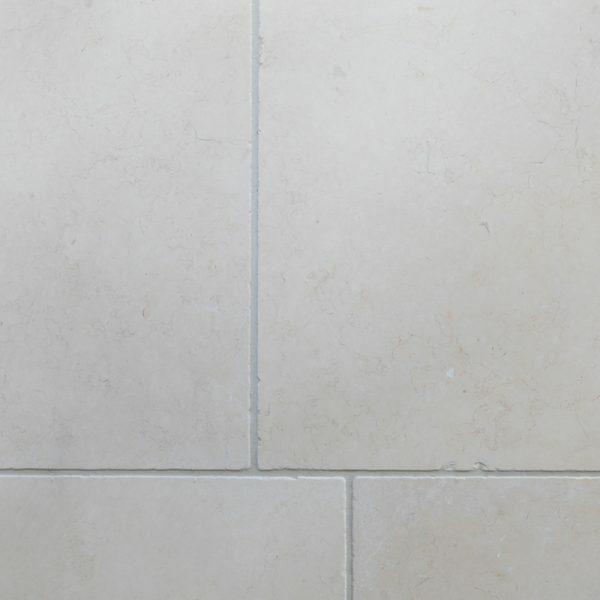 With random fossil and vein markings throughout this tile, there is enough character to give this contemporary flooring an understated feel. 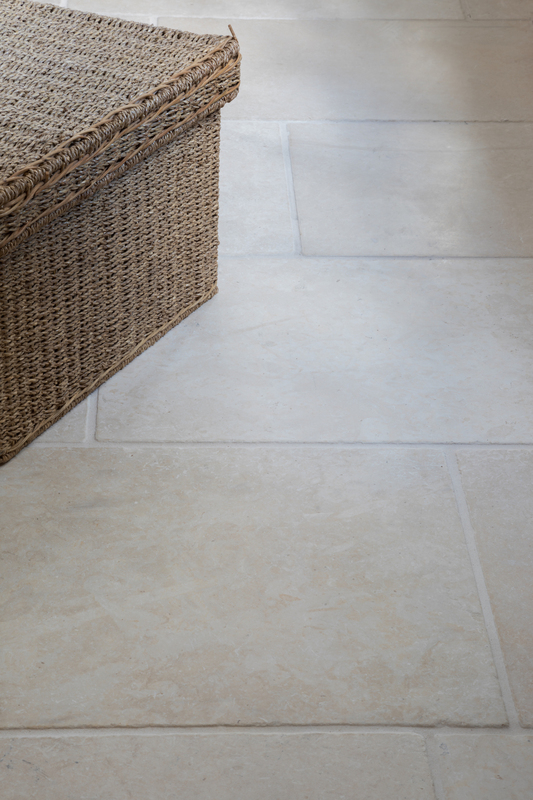 Finish: Tumbled – softly rounded edges and a gently mottled surface. Use: Domestic, light and heavy commercial, wall tiling. For more information: please contact us at stonelibrary@humphreymunson.co.uk or call us on 01371 821300. Samples: we charge £5.00 per sample which is deductible from an order placed with H|M Stone library. You may request samples below using the form to enter your details. We currently only allow ordering samples via the website.